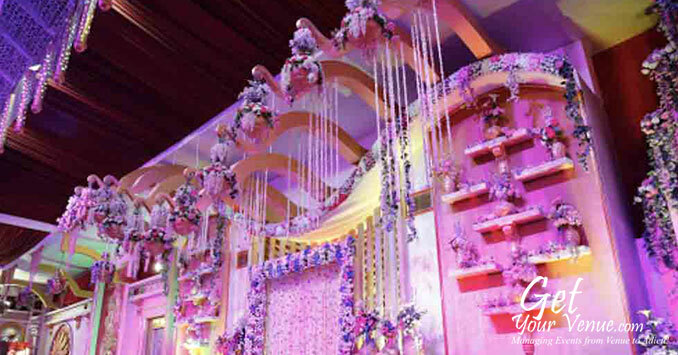 The Golden Green Farm provides you with an elegant location, a comfortable setting, and excellent hospitality that together ensures your dream wedding becomes an object of envy. 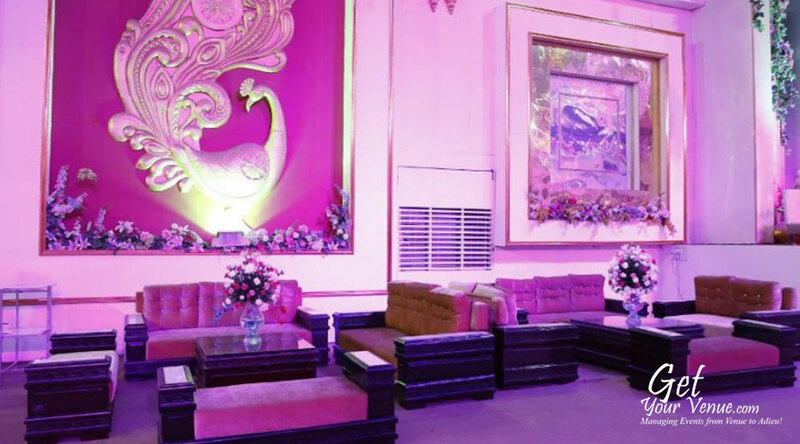 AC Pandal With Open Area – With an area of 45000 sq ft that can accommodate 400 to 1200 guests, this pandal provides you with ample space to celebrate your event. If closed settings are not your style, you can opt for an open area function. 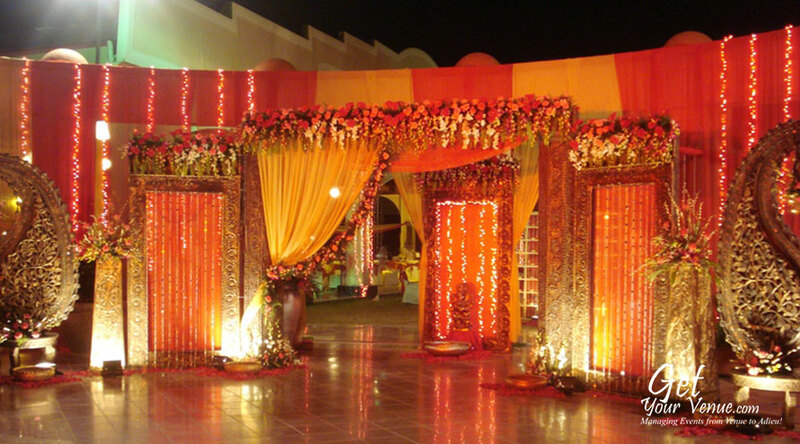 Searching for banquet halls in South Delhi? We have a variety of choices that match your taste and requirement. Call 9650584499 or fill up our inquiry form. Our sales team will contact you shortly. 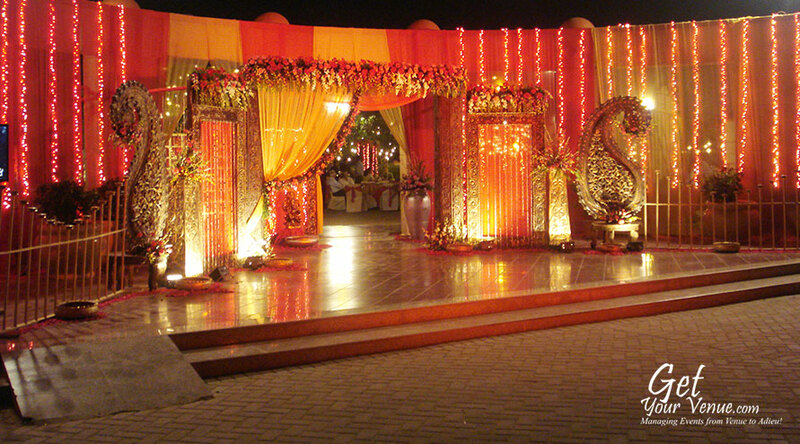 The Golden Green Farm near NH-8, Pushpanjali is one of the biggest wedding venues in South Delhi region. 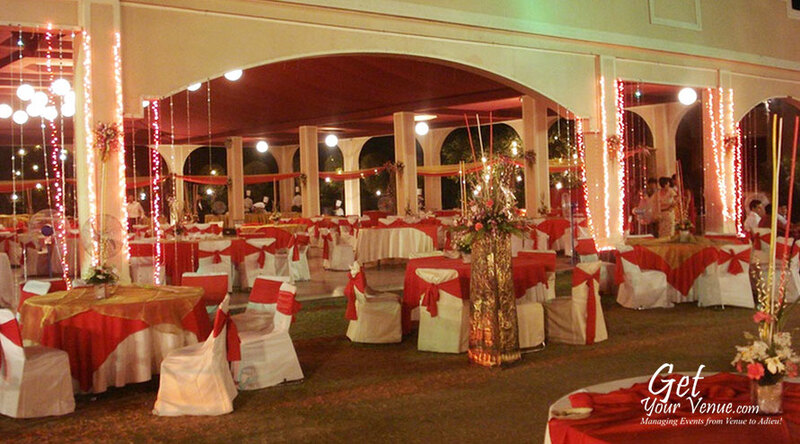 Sprawled over acres of lush green space this farm is the ideal choice for roka, mehendi, engagement, sangeet, cocktail, reception, marriage or any other event. 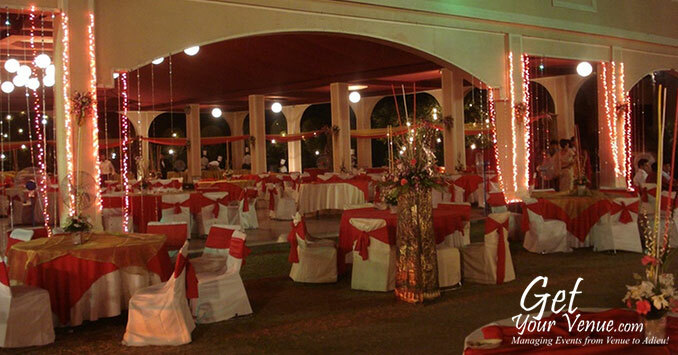 With its ‘one wedding at a single day’ rule, the venue ensures your celebration receives complete attention. This luxurious property pampers the style conscious and upbeat guests with its personalized services, premium in-room amenities, and excellent hospitality that makes sure they experience maximum comfort. 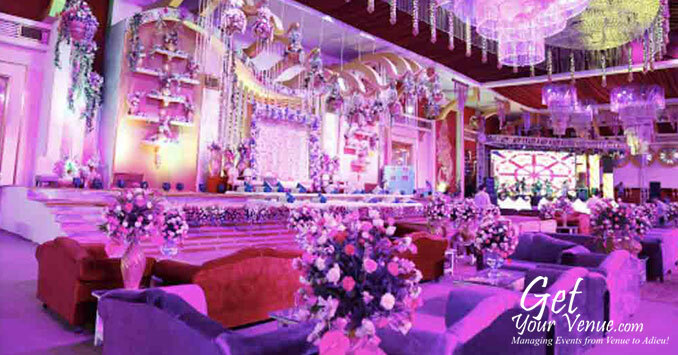 Moreover, it has a vibrant and brightly-lit interior that creates an elegant ambiance. 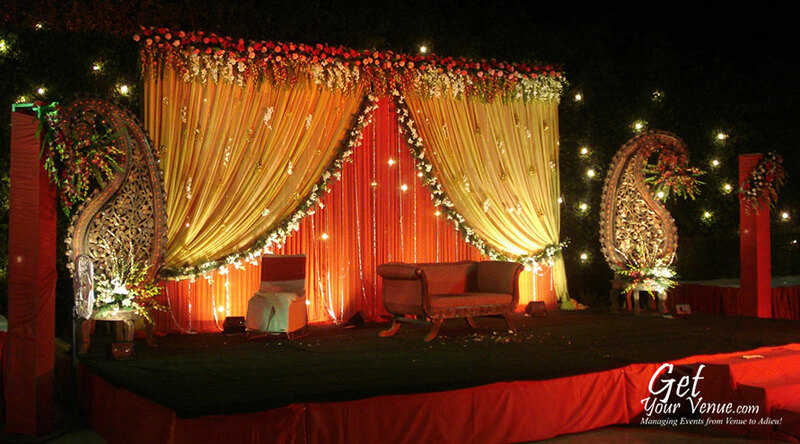 At this venue, friendly smiles go hand in hand with professional services.